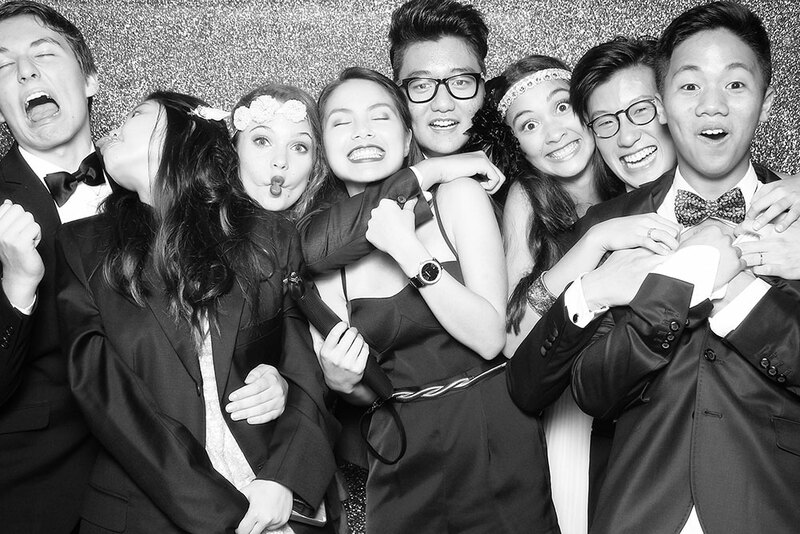 The BEST Photobooth Experience Ever! At Booth Berry Photo Booth, we pride ourselves in serving our guests with the best photo booth experience possible! Our Photobooths are Perfect for Any Occasions - Weddings, Corporate, Birthdays, D&Ds, School Proms and at really affordable rates! Booth Berry Photo Booth is based in Singapore and we can setup practically anywhere - even on a beach in Sentosa! With our years of experience, we are committed to providing the best photo booth experience for you and your guests.